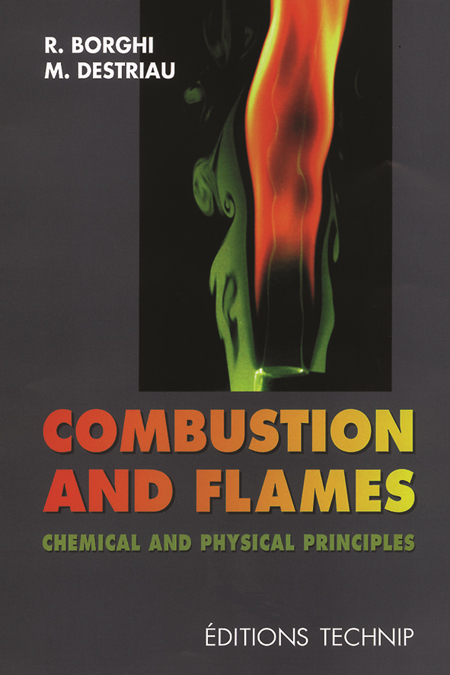 Professionals working in the field of combustion may well find many points of interest, highlighted by the book’s logical and global approach to phenomena, which considers mechanical, thermal and chemical aspects simultaneously. The book prioritises an understanding of the physical and chemical aspects of the phenomena, and lays particular emphasis on experimental analyses and modern numerical simulations, and on the way in which these phenomena are translated into equations. This book is available in French under the title "Combustion et les flammes (La)". Introduction: Discovering combustion and flames. 1. Combustion thermodynamics. 2. Chemical kinetics applied to combustion. 3. Mass and energy transport by convection and diffusion. 4. Self-ignitions in closed systems. 5. Laminar flames and deflagrations. 6. Turbulent flames and deflagrations. 7. Detonation and supersonic combustion. 8. Flame ignition. 9. Combustion of liquids and sprays. 10. Pollutant emissions in combustion reactions. Index.